Contemporary, casual eatery offering a menu of Vietnamese noodle soups, rice dishes, sandwiches, and Smoothie. 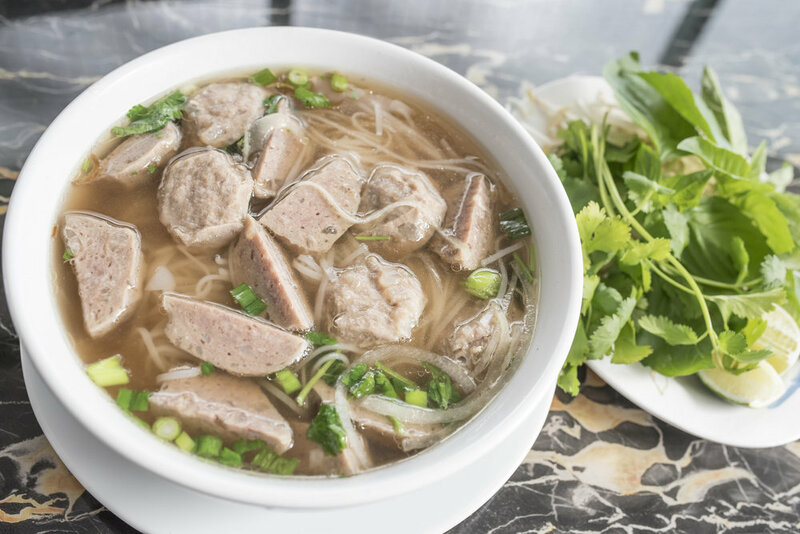 Vietnamese food is a wonderful mix of complementary and contrasting flavors: sour, sweet, salty, and spicy. 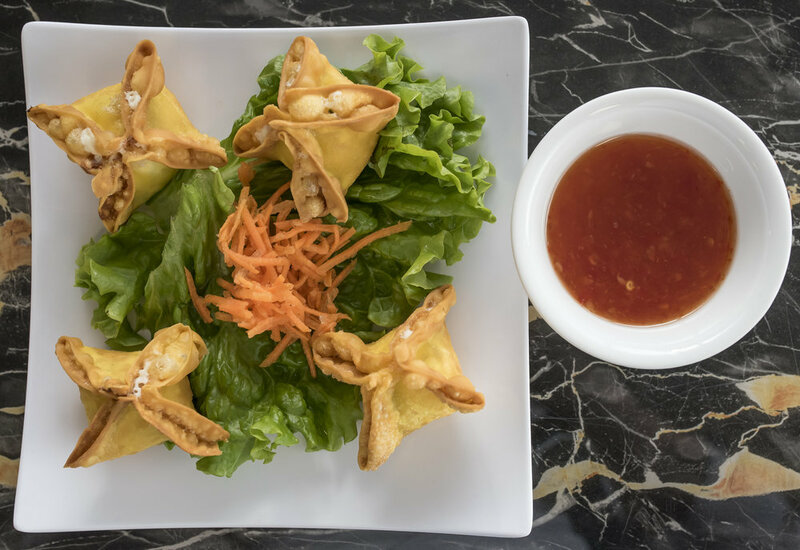 Our Dishes are based on traditional Vietnamese favorites which have cooked for many generations; authentic Vietnamese recipes with a contemporary approach, using the best quality and seasonal ingredients. Saigon Pho is one of the new restaurants to open in Raleigh NC area. We want you to enjoy an authentic experience of Vietnamese food, based on balanced recipes that have been in our culture for many years and now given a contemporary style, using the best quality and seasonal ingredients. A bowl of Beef Seasoned with Vietnamese soup. Includes Rice Noodles, Cilantro, Onion, and Scallion. Special Combo with a thin slice of Steak, Well Done Brisket & Flank, Beef Ball, Tendon & Tripe.